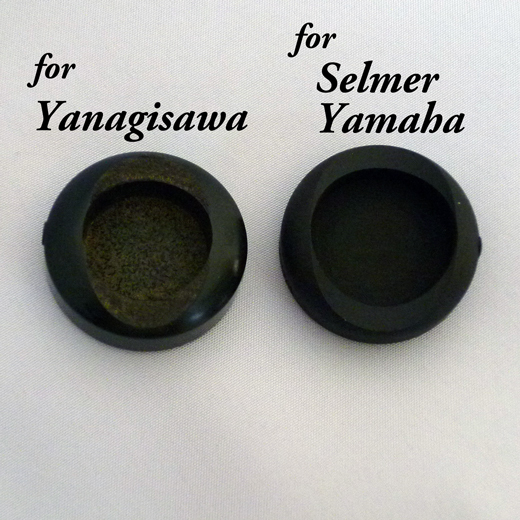 If you have any questions about attaching or removing the thumb rest, please inquiry the shop where you bought it. 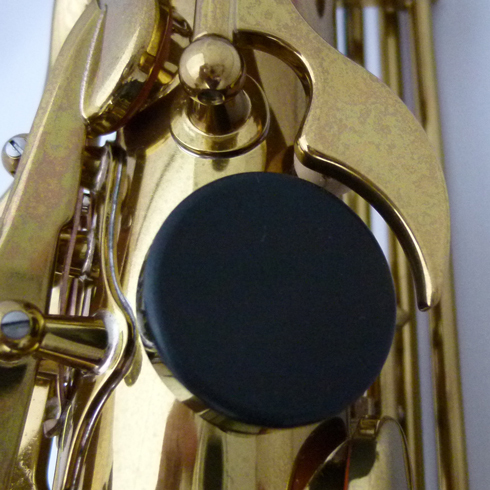 Otherwise, the screw may get damaged and the saxophone body may get scratched if you attach or remove the thumb rest. Please make sure to use the screw driver that can fit its groove because the screw is made of hard rubber. 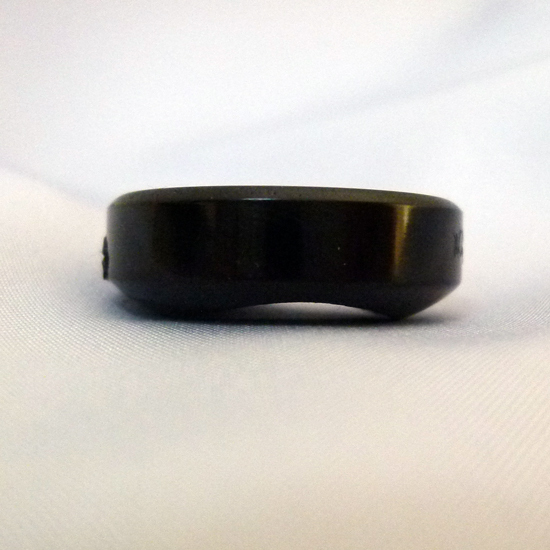 The screw may get damaged if you screw too tightly. Inquiring the shop where you bought the thumb rest would be recommended if you are worried to attach or remove it by yourself. This is a Thumb rest that fits over a Mark VI , VII.